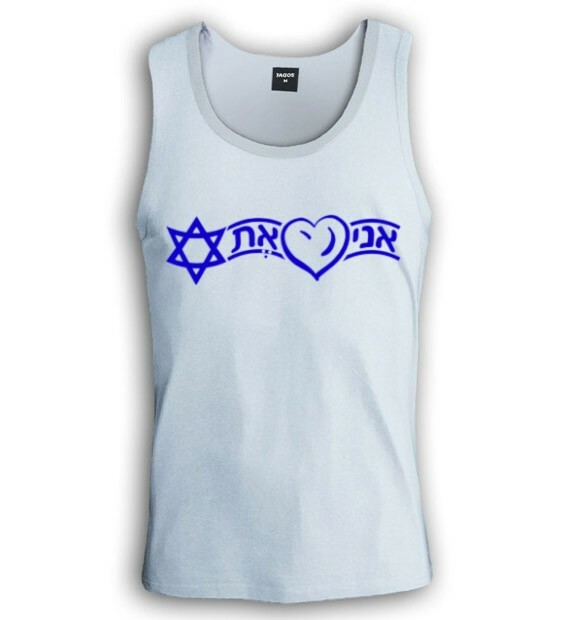 Show your love for Israel - the little state that can. Israel needs your love now more than ever. In the face of adversity Israel has always benefited greatly from the help and love of its friends abroad. 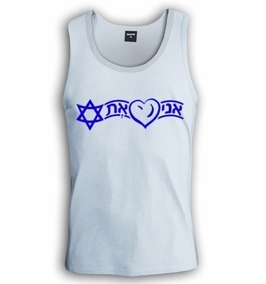 Wear this "I love Israel" shirt sporting the caption "I love Israel" in Hebrew combined with a heart and the Star of David and express your love for our wonderful country in its time of need. ????? ?????? ???? ????? ??? ??? ???? ??? ????? ?? ?????? ???? ?????? ??? ???? ?? ????? ?????? ?????. Our t-shirts are made of 100% cotton and are long lasting with bright colors. Our products are all designed and printed in Israel.